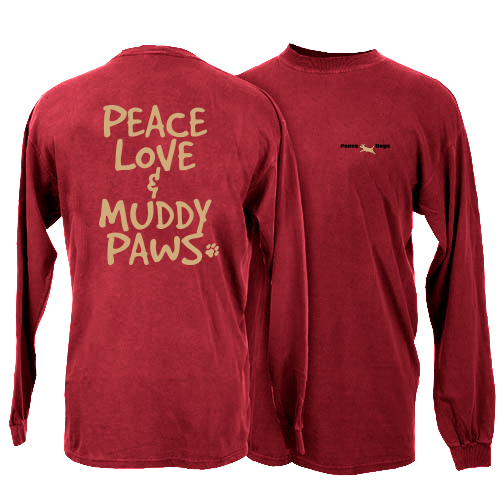 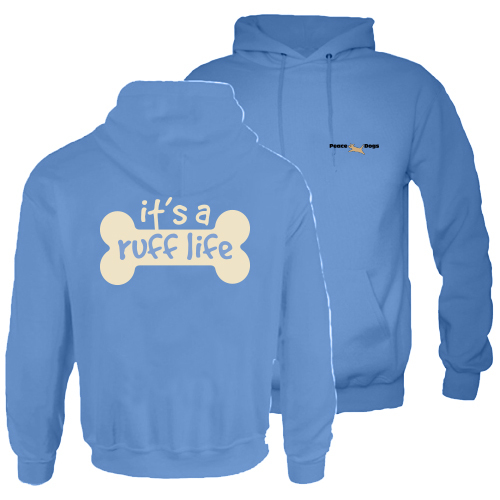 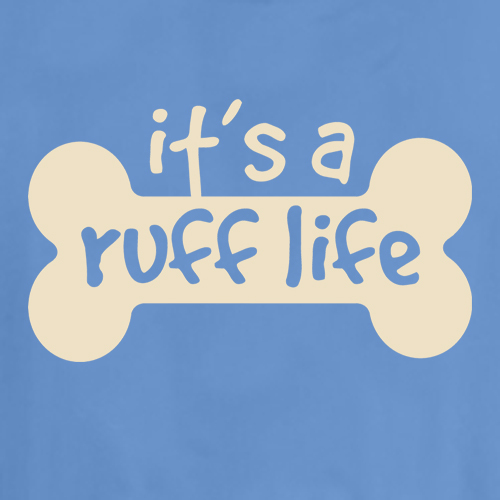 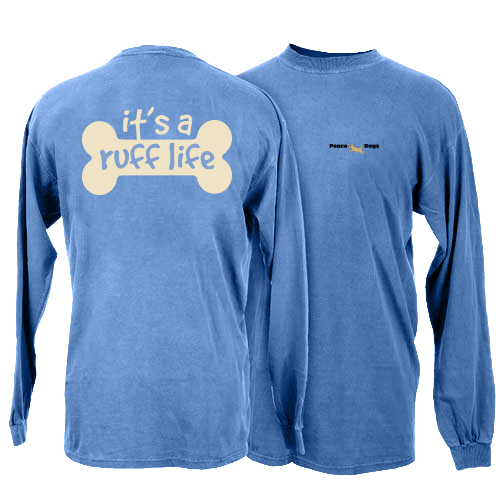 Our sweatshirts are 80% cotton for softness and 20% polyester for wrinkle free durability. This sweatshirt is a popular classic for good reason. 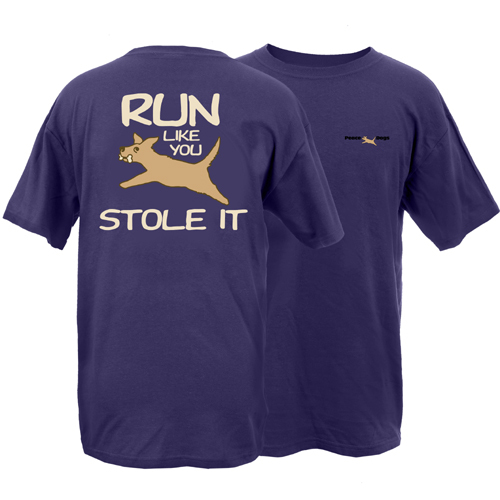 Print is on the front above a kangaroo front pocket.